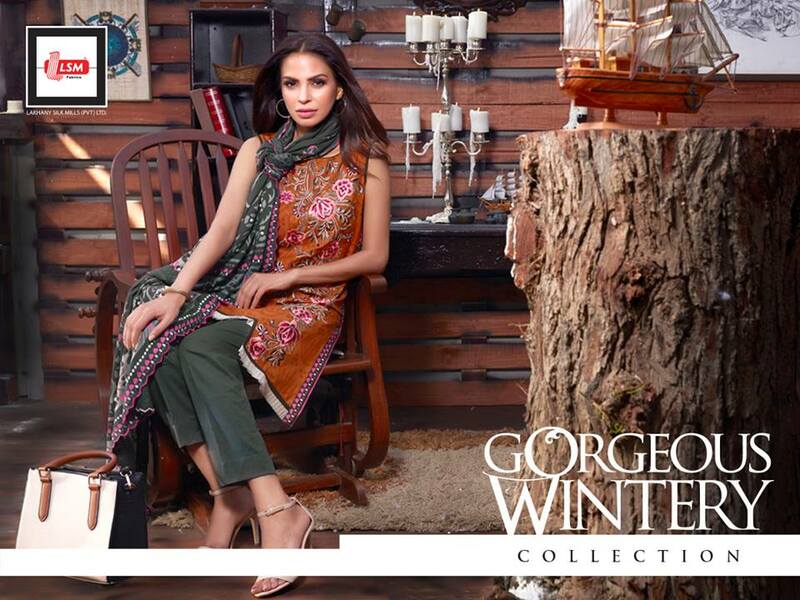 Pakistan largest women clothing brand LSM announced to launching very first winter collection by the name of Gorgouse Wintery Collection for fall 2016-17. 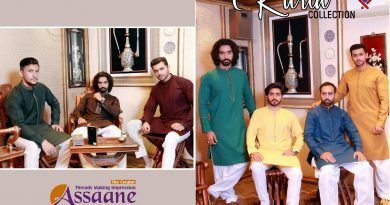 We hope LSM introduced trendy Shawl with this collection. Lakhani silk mills is matchless brand, without lsm fabric – Pakistani women can’t imagine its seasonal wardrobe. We not only love wearing Lsm collections as well as advise other ladies to try it. 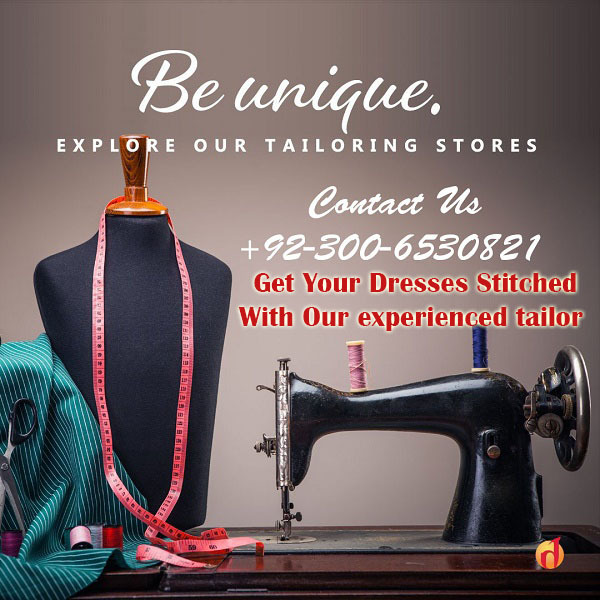 Because; Lakhani silk mills dresses bring unique sense of designing. Especially, Gorgeous Winter is out-class fall collection of Lsm that describes Pakistani heritage and its bold moods through its colors, prints and quality of fabric.